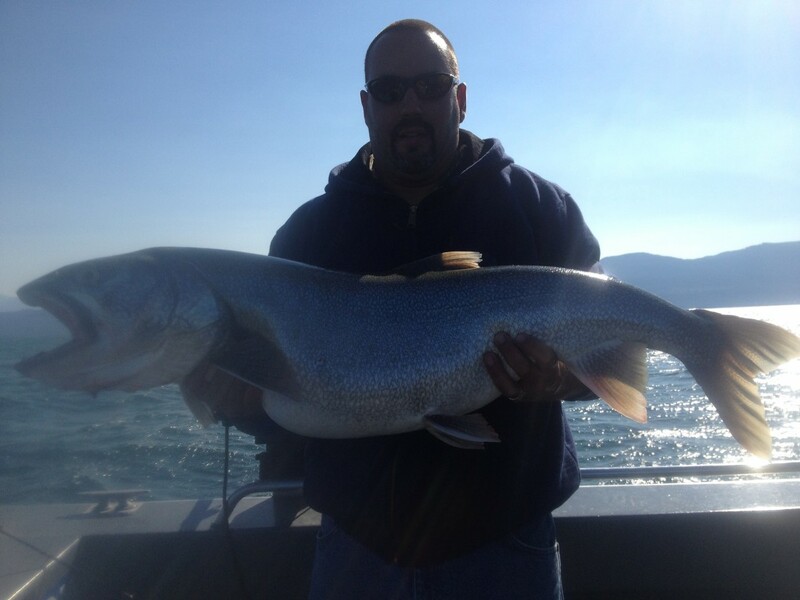 This July has been a really good month for Giant Lake Trout. We have been catching some great fish! As we enter into the month of August, it has continued to be good fishing. If you have ever wanted to catch a truly BIG Lake Trout, now is a good time to fish Flathead Lake ( Remember if you have kids or you are looking for more smaller fish to put on the grill, we can do that also ). Give us a call and we will get you “hooked up”.